Dental emergencies are urgent oral health problems which involve bleeding, intense pain, tooth injury/loss or displacement of the jaw. The American Association of Endodontists says that at least 5 million teeth are knocked out each year in the United States. So, it’s important that people have their dentists’ phone numbers handy so they can get the professional help they require quickly. 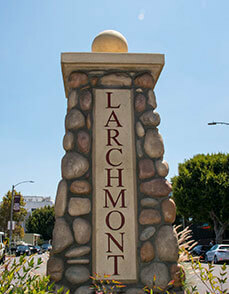 Severe toothache Contact your emergency dentist in Larchmont right away for an appointment. 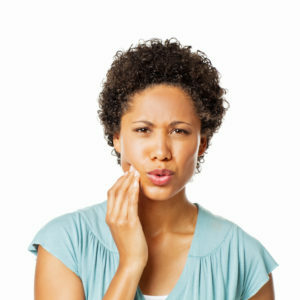 The toothache may be coming from a deep crack or decay, or worse, it may originate in dental abscess. Dental abscess or infection often exhibits swelling, fever, foul-smelling and tasting drainage and a generalized malaise. Rinse with warm salt water and take over the counter ibuprofen while you wait to see Dr. Geller. Broken tooth, filling or crown Loss of part or all of a dental restoration or a fractured tooth causes pain and sensitivity. Save the fragments in a sealed container, and cover jagged tooth edges with orthodontic wax or toothpaste. 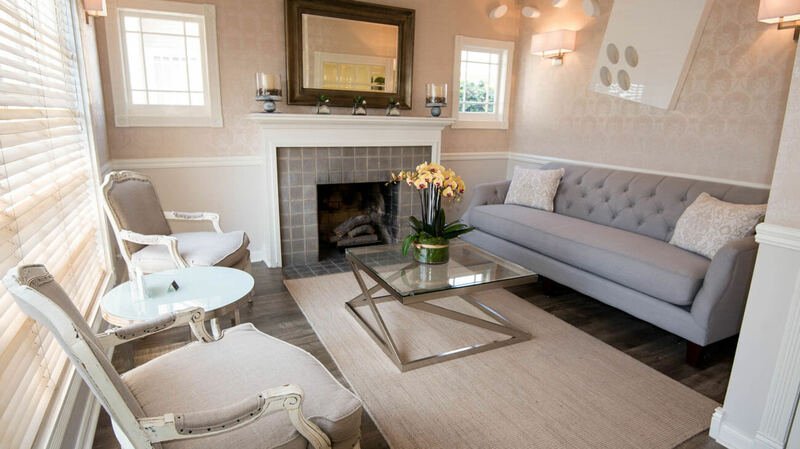 Bring the broken pieces to Geller Dentistry. Depending on the damage, the dentist will repair the restoration, use composite resin bonding to replace tooth fragments or recommend root canal therapy and porcelain crown. Knocked out or avulsed tooth Studies show that an avulsed tooth can be saved if it is reimplanted within an hour of injury. If this happens to you or a loved one, rinse the tooth with warm water (leaving any clinging soft tissue) and replace the tooth in the empty socket. If this won’t work, put the tooth in a container with water, milk, saliva or an over the counter tooth preservative. Get to the dental office right away. Broken or displaced jaw or deep oral laceration Transport to the hospital emergency room. Profuse bleeding from the mouth requires immediate direct pressure with sterile gauze or a clean cloth. Food or debris between the teeth Try dislodging the foreign material with dental floss. If unsuccessful, call Dr. Geller for advice. Brush twice a day and floss daily to keep teeth and gums healthy. 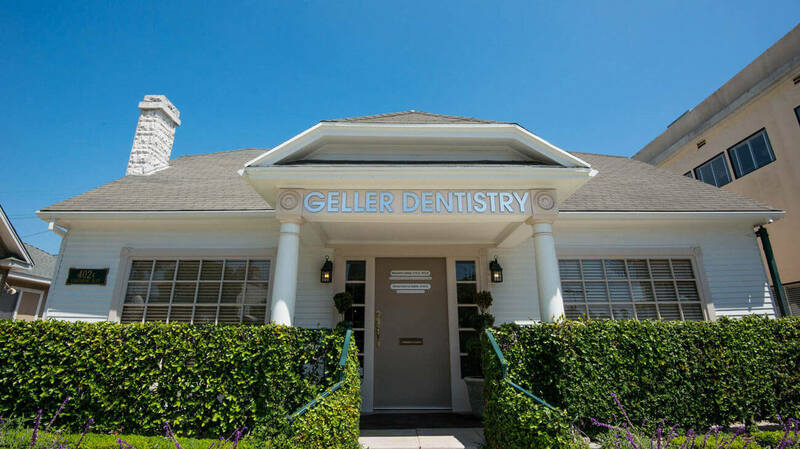 Get twice yearly check-ups and cleanings at Geller Dentistry. The dentists will spot problems early. Wear a mouthguard if you are a tooth grinder or play contact sports. Don’t bite hard foods (taffy, peanut brittle) or ice cubes. Use scissors to open packages and bottle openers for your favorite beverages. 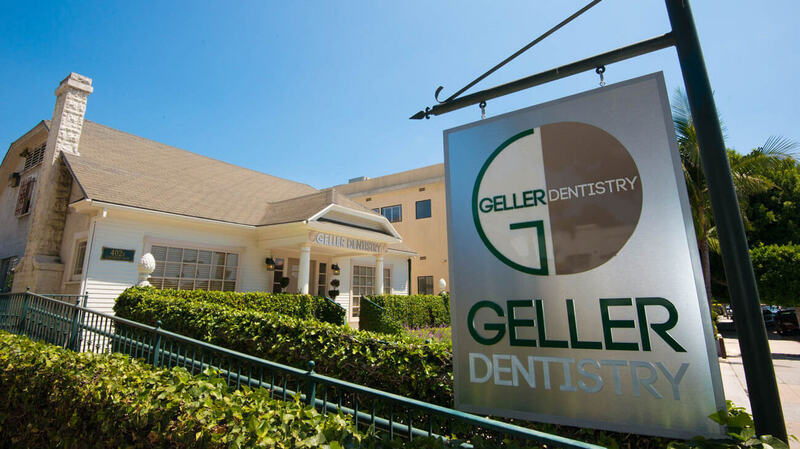 If you are unsure what to do about an oral health issue, always contact Geller Dentistry. 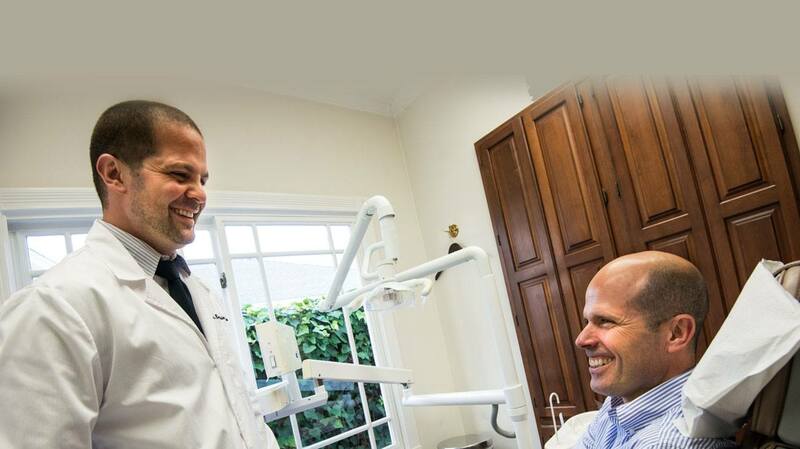 The dentists and their staff want their patients to have the strongest, healthiest smile possible. They’ll get you the help you need fast!